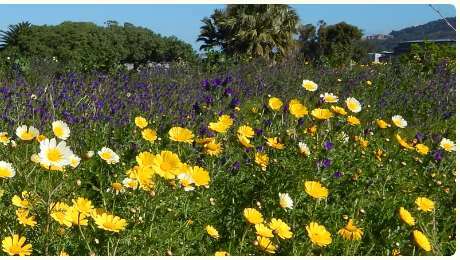 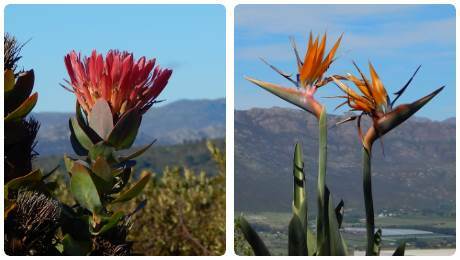 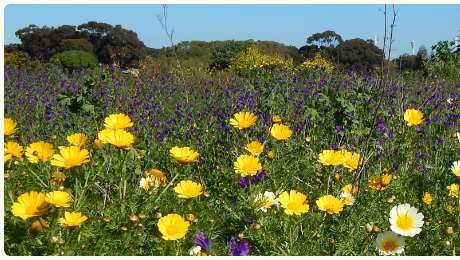 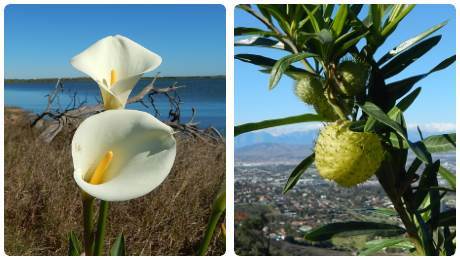 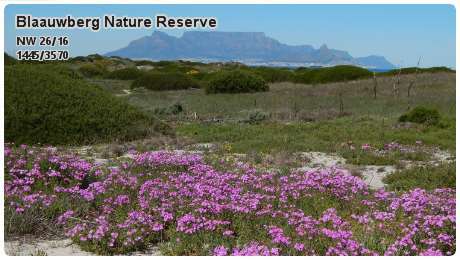 In the middle of the Cape Floral Region, Cape Town’s nature reserves promote the conservation, appreciation, education and enjoyment of the City’s extraordinary flora. 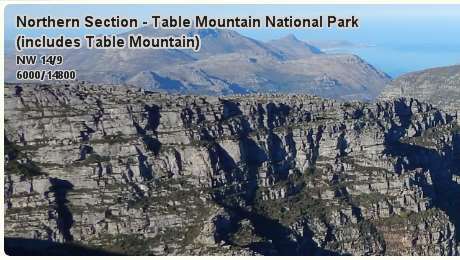 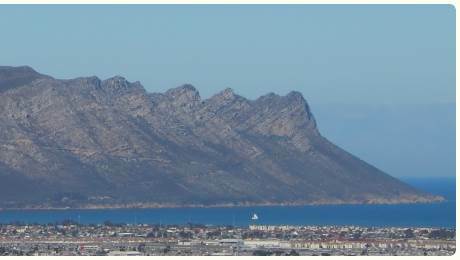 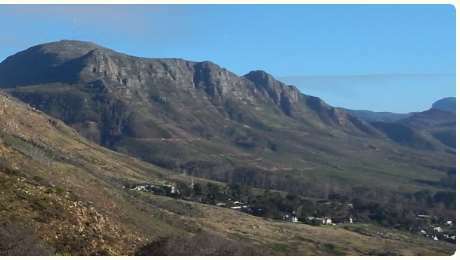 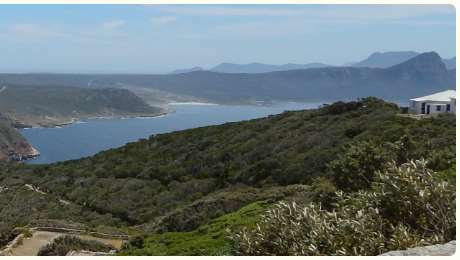 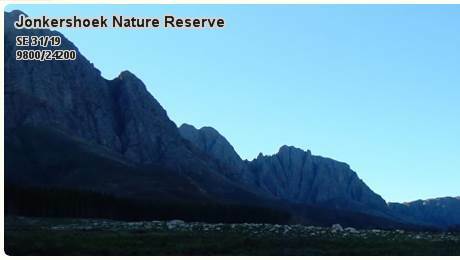 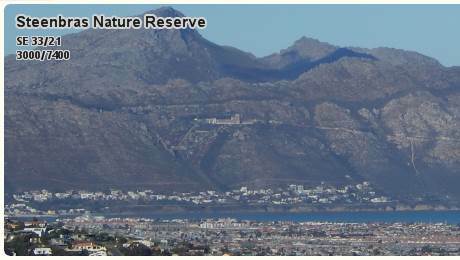 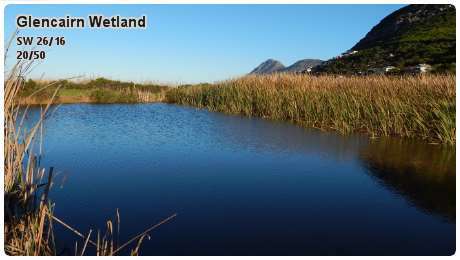 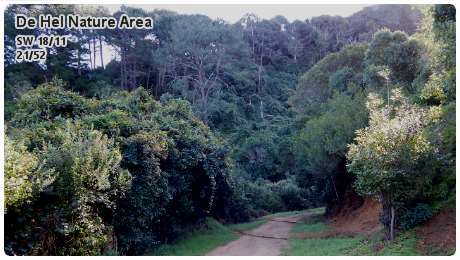 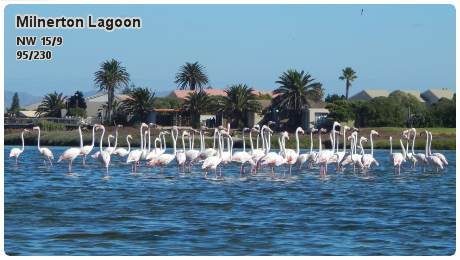 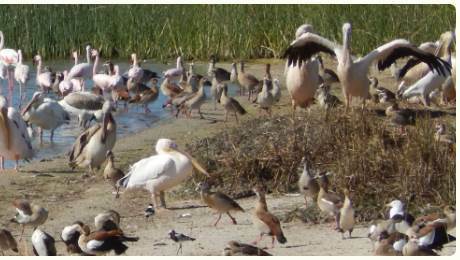 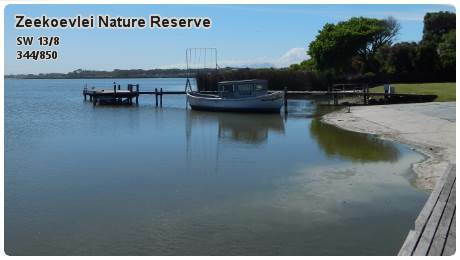 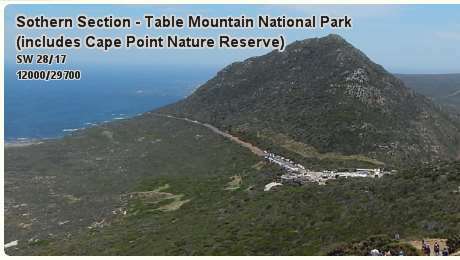 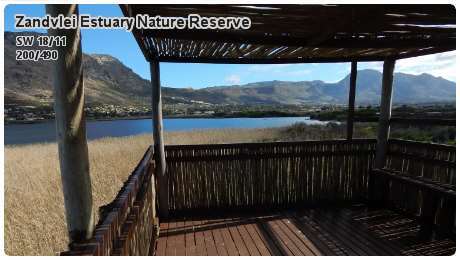 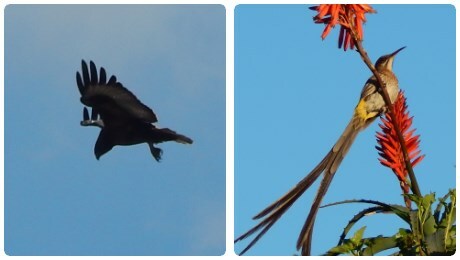 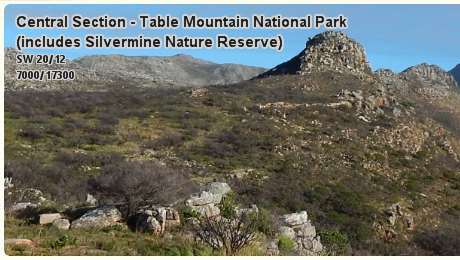 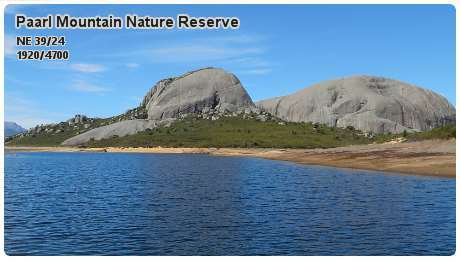 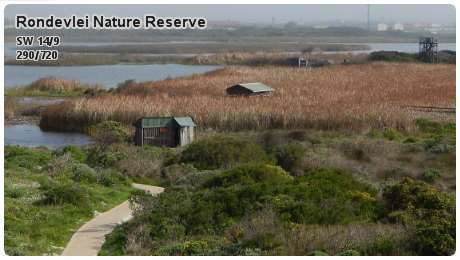 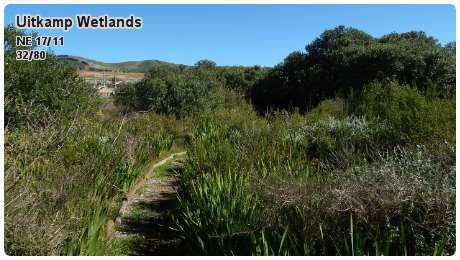 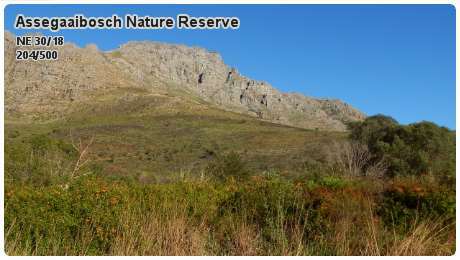 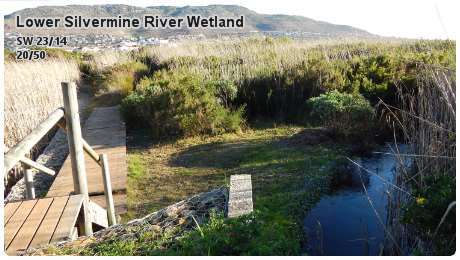 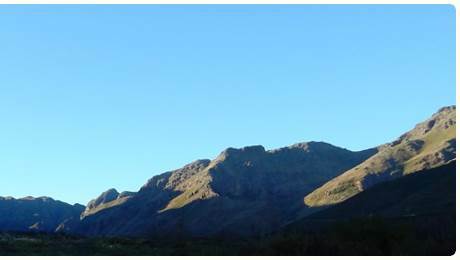 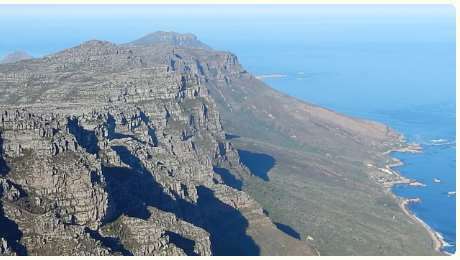 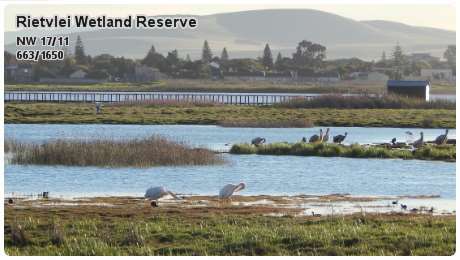 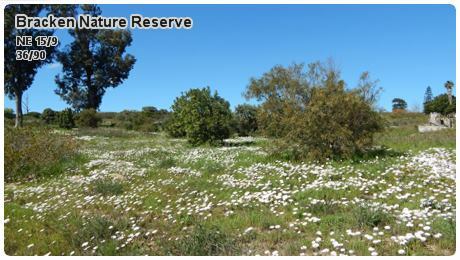 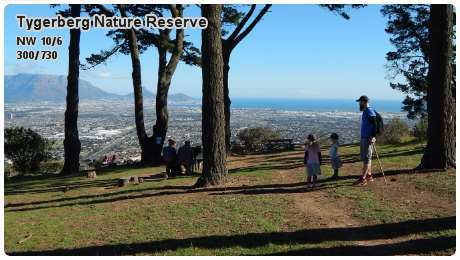 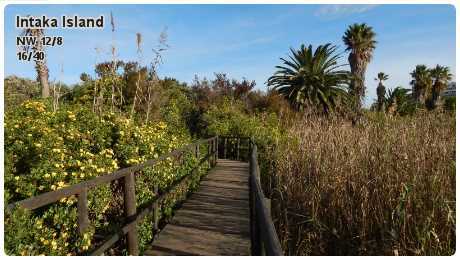 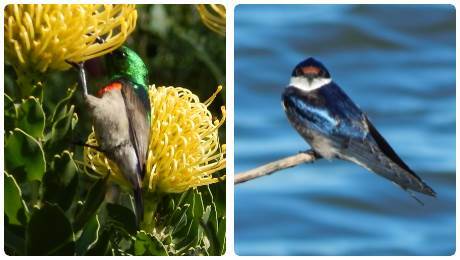 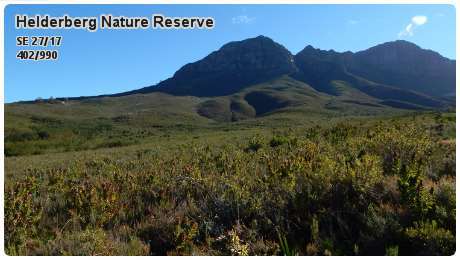 There are well over 30 nature reserves in Cape Town. 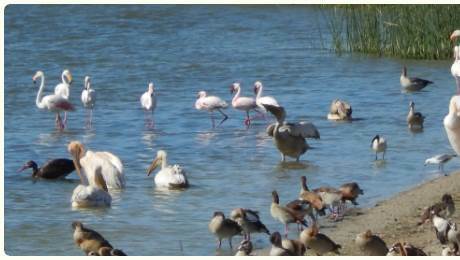 Below are the more popular and well know ones.